Boston’s reputation as the birthplace of freedom has made it a place where diverse communities flourish. People of all races, nationalities, religions, backgrounds and lifestyles are at home here, and we boast a wide variety of community centers and organizations to promote diversity. 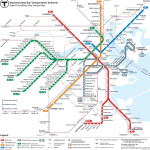 Between the subway, or “T” as locals call it, buses, ferries and commuter rail lines, it is easy to get anywhere you need to go inside or outside of the city even without a car. Perhaps best of all is Boston’s manageable size. Unlike many major metropolitan areas, in Boston, most locations are within walking distance of each other. This allows Bostonians to easily explore the city, exercise and enjoy scenic landmarks like the Boston Public Gardens. 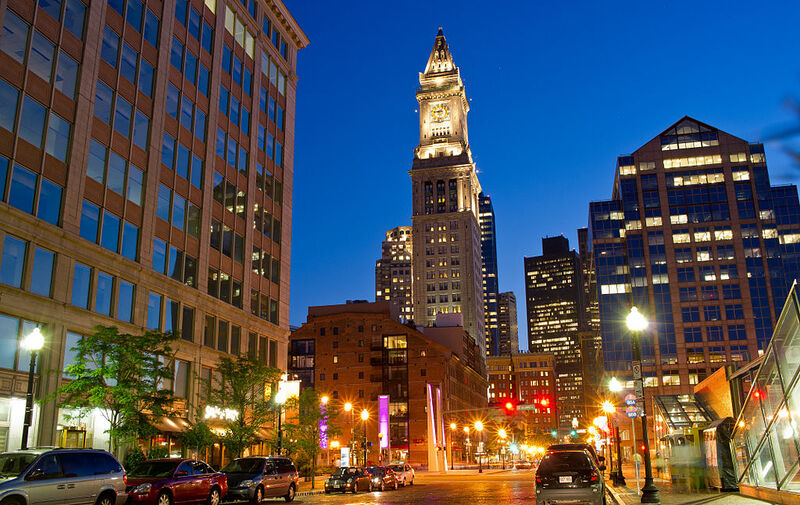 Once at the heart of the American Revolution, Boston is home to many historical sites, many of which are free to the public and easily discovered by walking the city’s famed Freedom Trail. 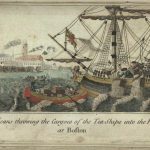 Boston and its surrounding suburbs were sites of the Boston Tea Party, the Boston Massacre, Paul Revere’s famous ride, and the Battle of Bunker Hill, to name a few. In Boston you’ll find historic Fenway Park, home of the Boston Red Sox and one of the oldest ball parks in America. Join Red Sox Nation and become part of a sports tradition spanning three centuries. 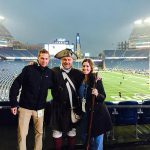 Visit the TD Garden to see the Boston Celtics or Boston Bruins, or head to Gillette Stadium in Foxborough to catch a New England Patriots or New England Revolution home game. Boston is also home to a number of museums (art, science, natural history) that cover a variety of styles and eras. At the Museum of Fine Arts, you’ll see cultural treasures and historic icons from around the world and across the ages including ancient Egyptian, classical and Asian art, as well as world-renowned collections of paintings, sculptures and decorative arts. 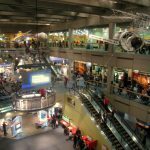 You’ll be richly rewarded for visiting the Museum of Science, the New England Aquarium, the Isabella Stuart Gardner Museum, or the Harvard Museum of Natural History, all easily accessible via public transportation. In addition, the Paul S. Russell, MD Museum of Medical History and Innovation will allow you to explore the evolution of innovation and medicine at Massachusetts General Hospital. 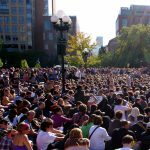 There are countless ways to keep yourself entertained in Boston, whether you enjoy shopping, theatre-going and eating at world class restaurants, or attending sporting events, comedy shows, or special events like First Night or the 4th of July with the Boston Pops. 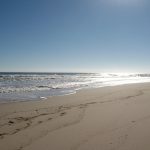 Nearby, you’ll find beautiful Cape Cod beaches, historic Salem, MA, hiking, swimming and more.